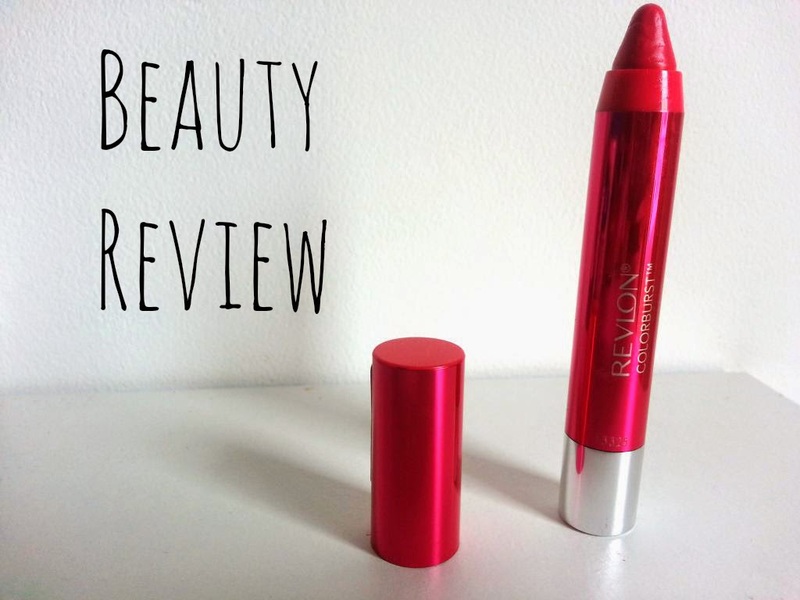 Revlon Colourburst Lacquer Balm || Beauty Review | RAWR BOWS. Hello there! I think everybody has heard of these Revlon Balms, and everybody seems to love them as well so I decided to buy one and see what the rave was about! I got the Lacquer Balm in 120 Vivacious Exubérante. If I am to be honest, I think I got that shade due to the pretty packaging. Each shade has a different colour of packaging and I kind of fell in love with this shiny hot pink! Lucky me, the shade is also beautiful and very wearable. I have to say it reminds me a lot to MAC Impassioned, they are both very pretty bright pink shades that will look lovely with a nice tan on in summer or even spring! This one has a lacquer finish but it doesn't look to glossy at all and it doesn't feel sticky either. It is not as pigmented as a lipstick but, as its name says, it is a balm and for a lip balm it is very pigmented and lasts quite a lot. The only thing that puts me off is the smell. If you've read my other beauty reviews you will know that a nice smell can make me buy a product even if I'm not too sure about the product itself. Now, this one doesn't smell bad but it smells like mint and I don't like mint. However, it's not a very strong smell so I can deal with it. Needless to say, if you like the smell of mint you'll like this one! Overall, I am very pleased with this product and I might purchase other shades soon, I would like to try a matte shade. Have you tried these lip balms? What did you think? I tried this kind of lipstick from Clinique and I love them so much!